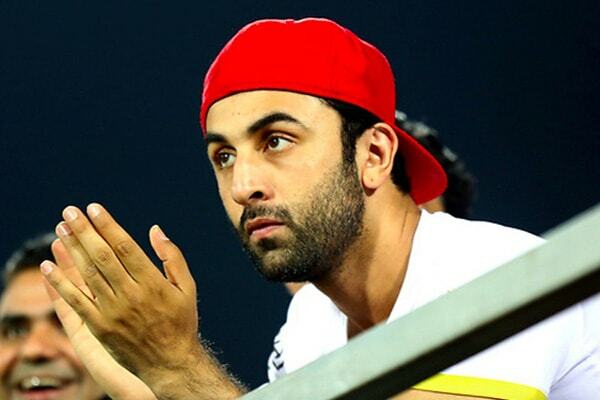 Ranbir Kapoor is in the making of becoming one of the most prominent actors of the country. Today he comes in the list of one of the costliest actors of the country as his work speaks more than a story about him.Being from the family of Kapoor, acting is in his blood from birth. 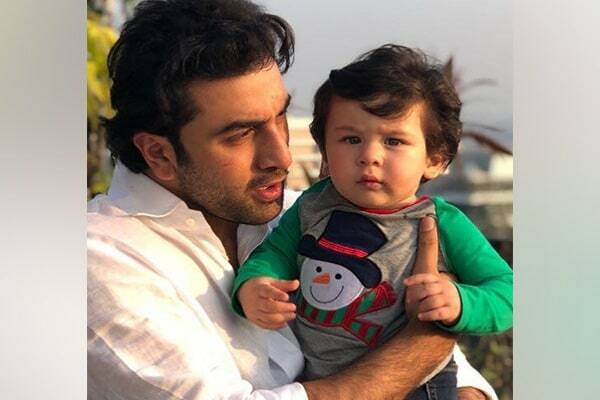 He is the son of the renowned actor Rishi Kapoor and Neetu Kapoor, who has served the Bollywood industry for over 2 decades and made Bollywood bow down in front of their extraordinary work. Ranbir Kapoor is one of the most sensational actors is moving in the footsteps of his family. Ranbir Kapoor being part of the Kapoor family, had seen lots of bad days in his starting phase,as he completed his education at H.R COLLEGE OF COMMERCE AND ECONOMICS, straight after that he went to New York for pursuing method acting at the Lee Strasberg Theatre and Film Institute as his final aim was to be one of the best actors in the country. He came back to India and started working as an assistant director under Sanjay Leela Bhansali another famous director of the Bollywood industry in “Black”, where he worked day and night, irrespective of the family background he is coming from so that he could get one chance act under some big banner .After that, he got chance to work as a lead actor in the movie of Sanjay Leela Bhansali “Saawariya” which was one of the biggest flop directed by Sanjay Leela Bhansali in every aspect.When Ranbir Kapoor came into the industry due to his looks and star quality and his acting he was appreciated by the industry but his career is being into ups and downs but right now his career is going on top of the hights and his graph is towards rising. Although in the early phase he has given some flops like Saawariya, Bombay Velvet, Chillar Party etc had never harmed his brand value and trust of the directors over him because of his looks, charm and stardom quality he brings to the table for the audience. Nevertheless, the days for him has arrived to outshine around the Bollywood industry and his work is also being under some best showcase that he any actor has ever given in industry. He has also given many blockbuster hits at the box office like Rockstar, Rocket Singh, Ajab Prem Ki gazab Kahani and Ae Dil Hain mushkil, which comes under 100 crore club. Ranbir Kapoor being one of the eligible bachelors in the country is the heart of girls around the nation, that’s what usually happens in his life, day and night news comes out about his relationships with some of the prominent actresses of the Bollywood industry like Katrina Kaif, Deepika Padukone etc. 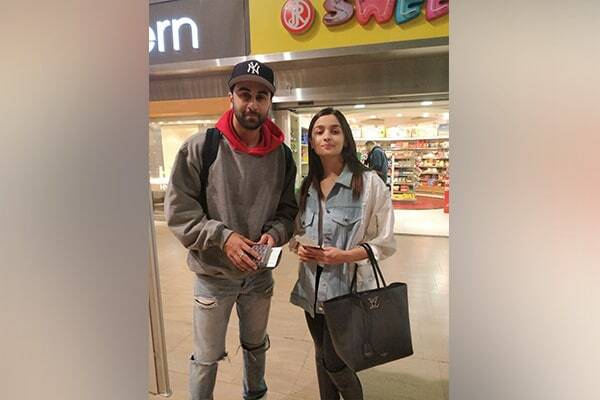 Ranbir Kapoor always comes out with some new, decent and trendy looks that people around the country try to follow. His looks, hairstyle makes him a proper personality which people adore. He has a quality of wearing some best jackets and also have the best collection of jackets. Crictics award for Best Actor for Wake Up Sid, Ajab Prem Ki Gazab Kahani. Best Actor Award for Rockstar.